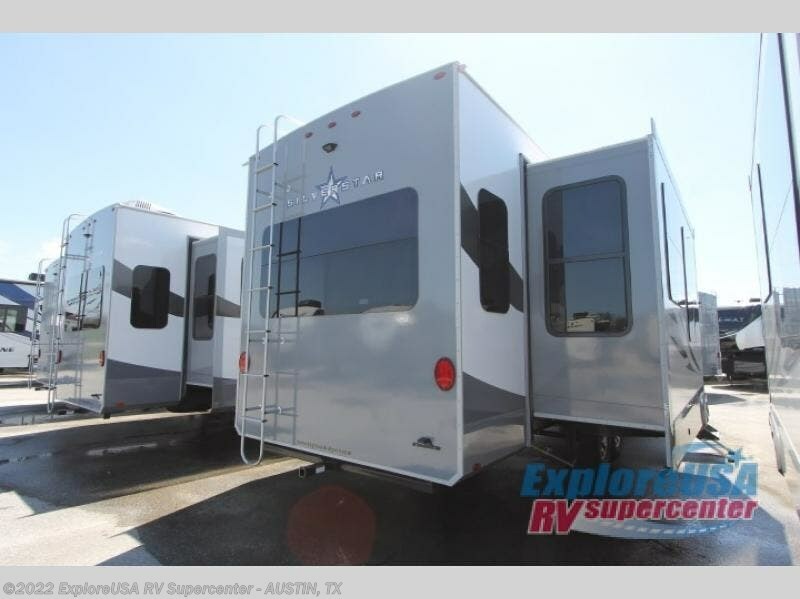 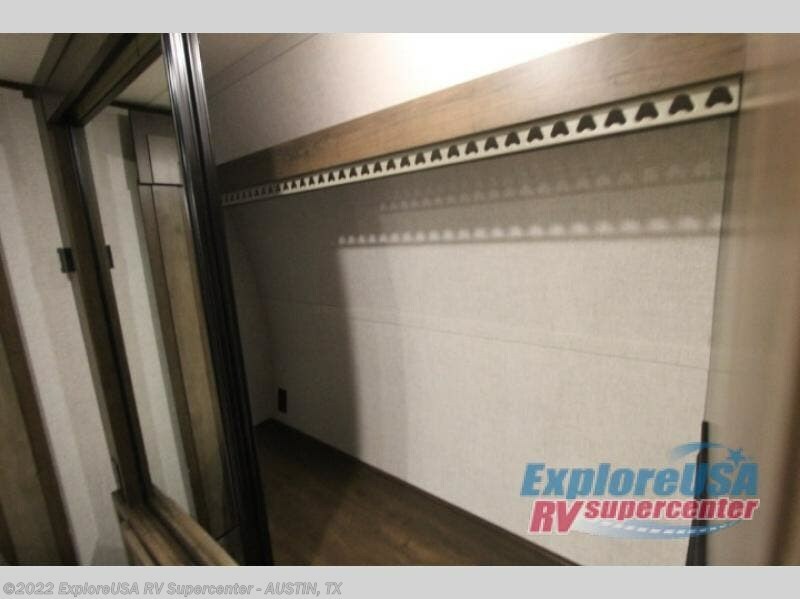 Looking for an RV that provides convenience and comfort everywhere you travel? 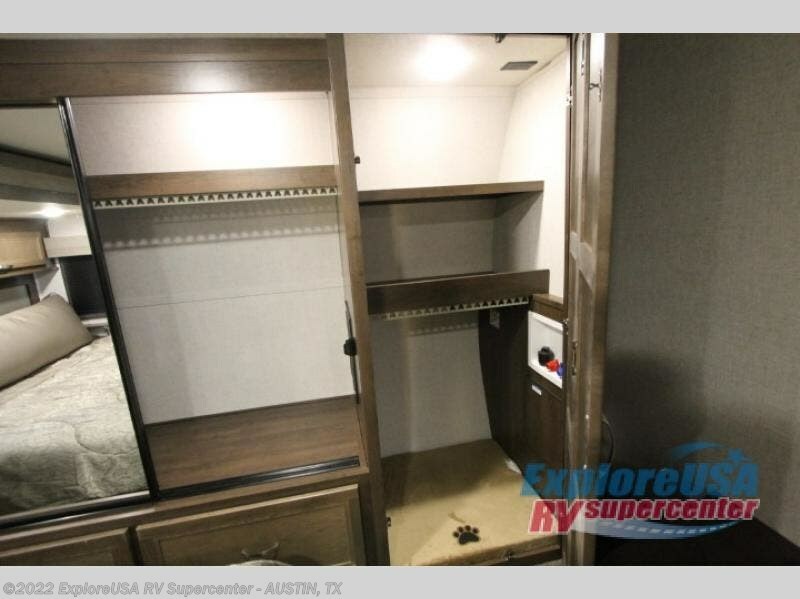 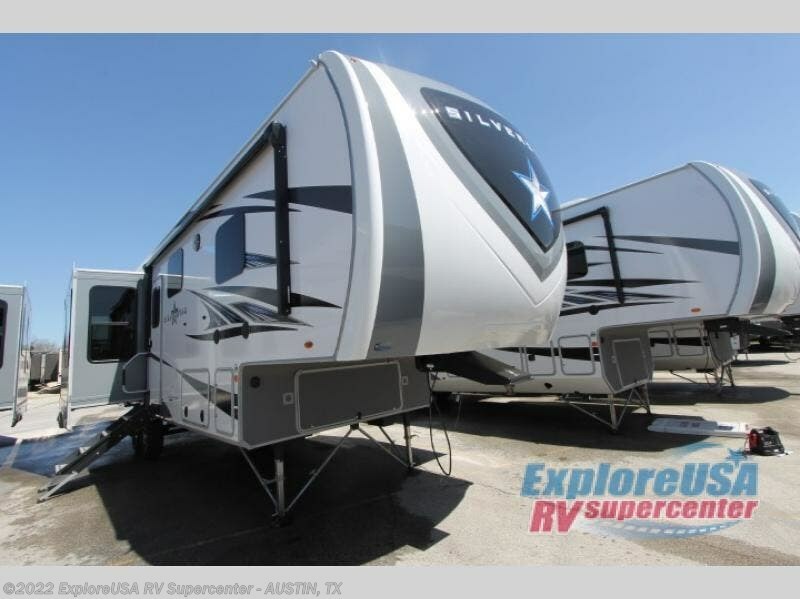 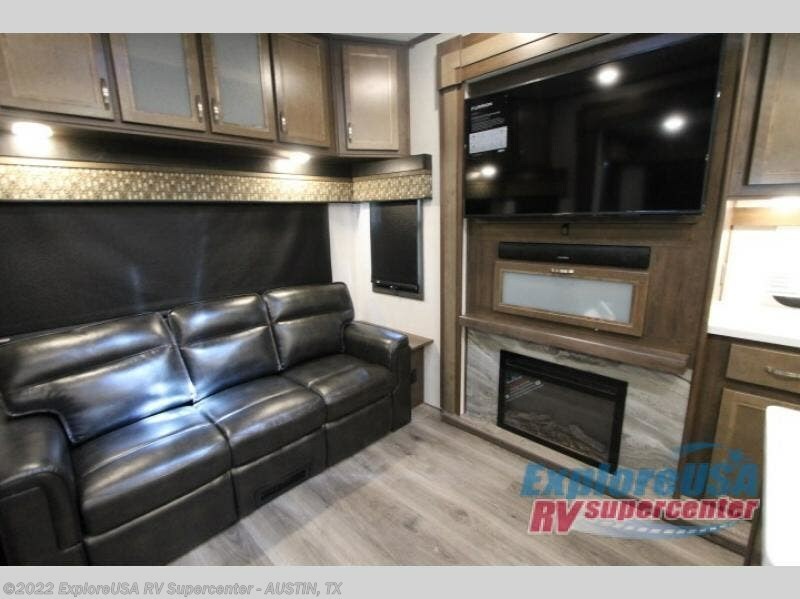 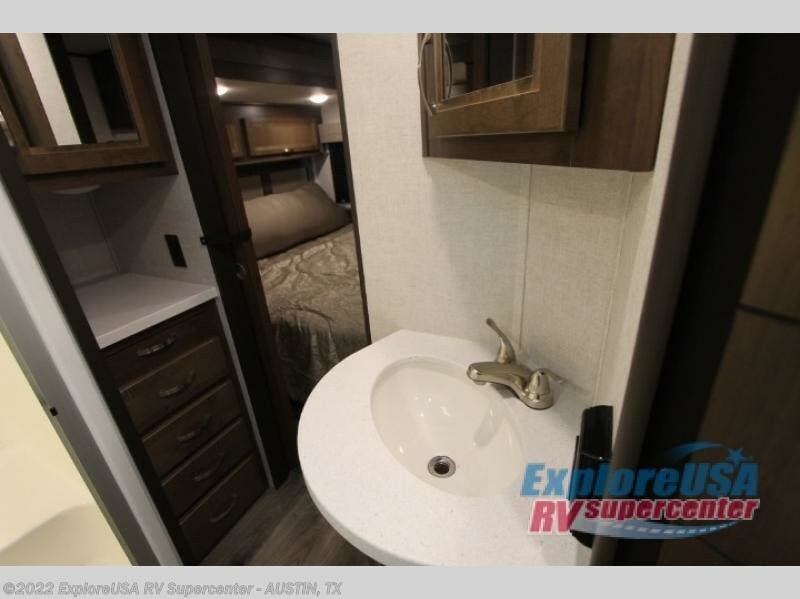 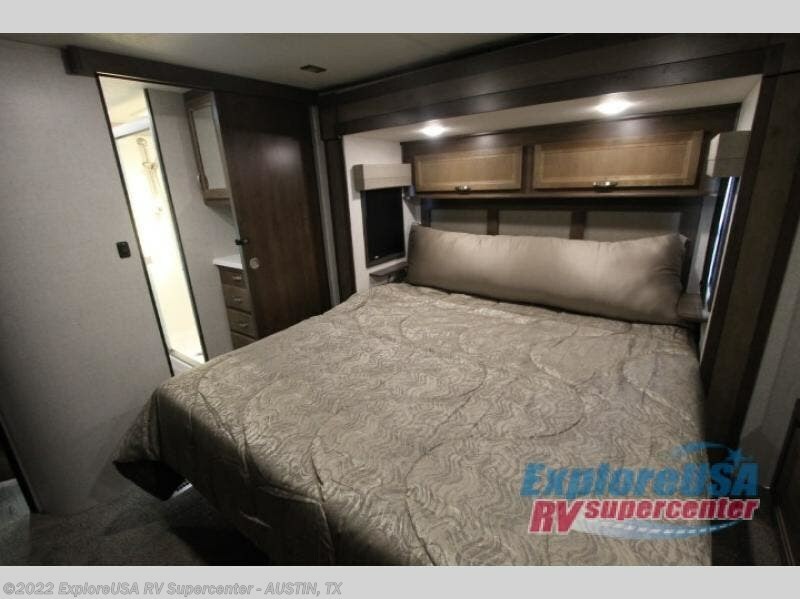 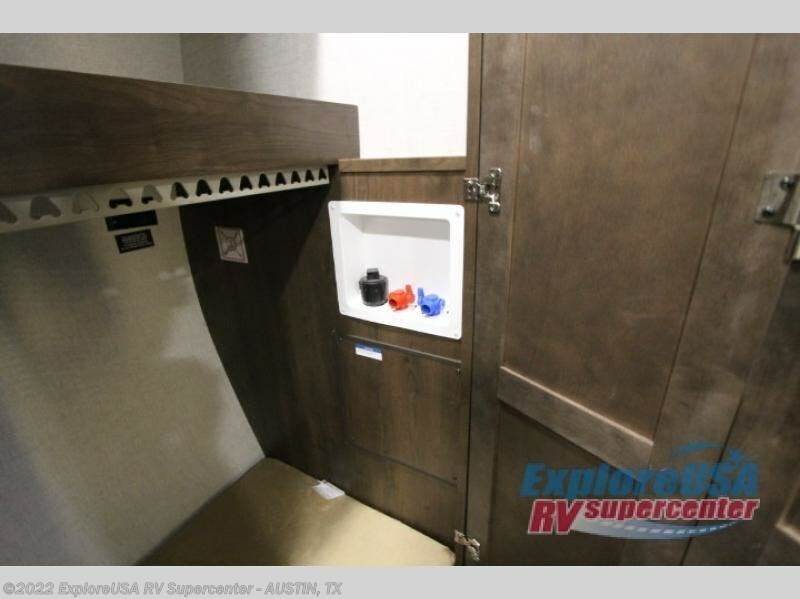 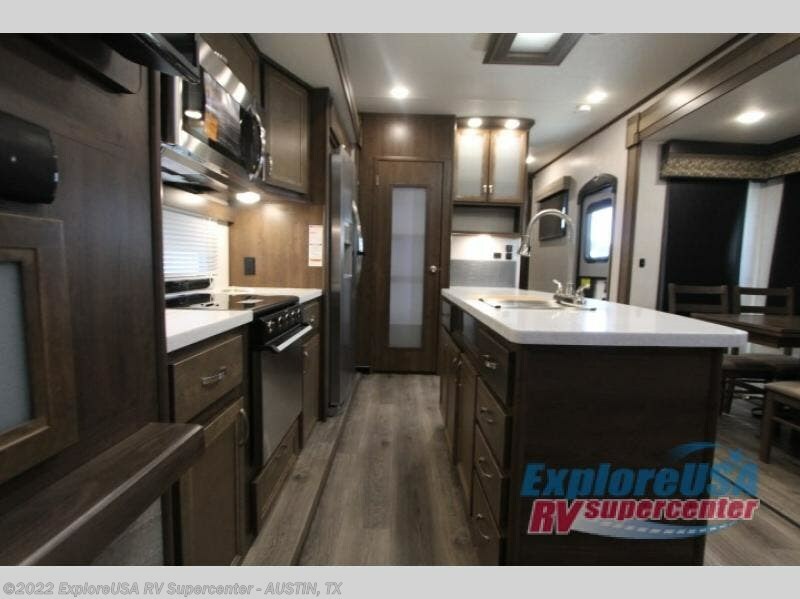 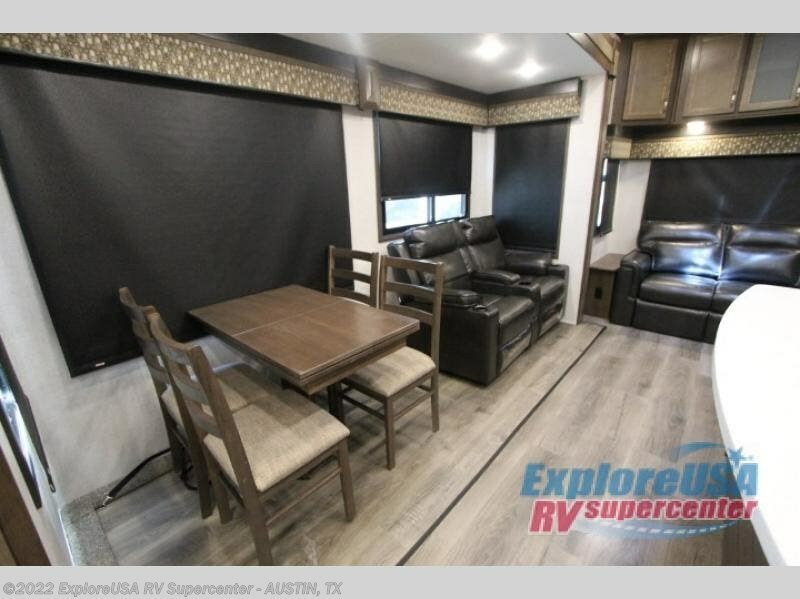 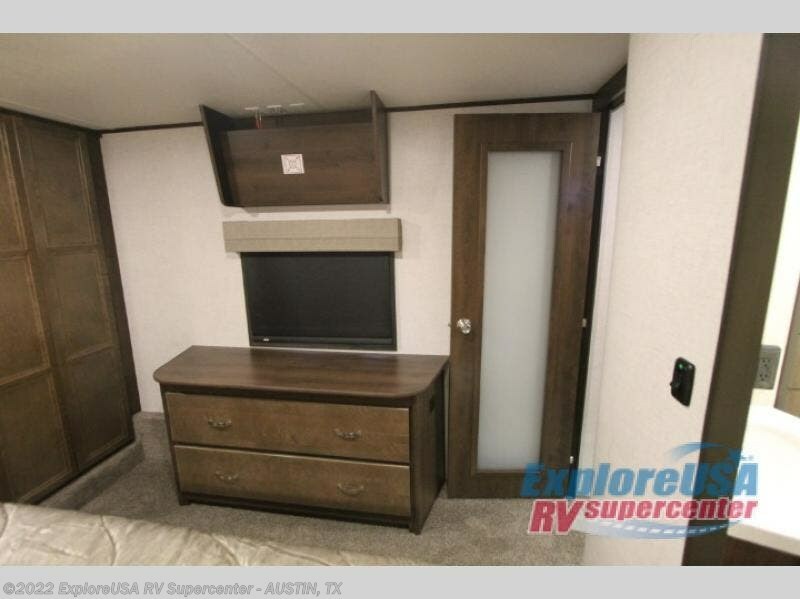 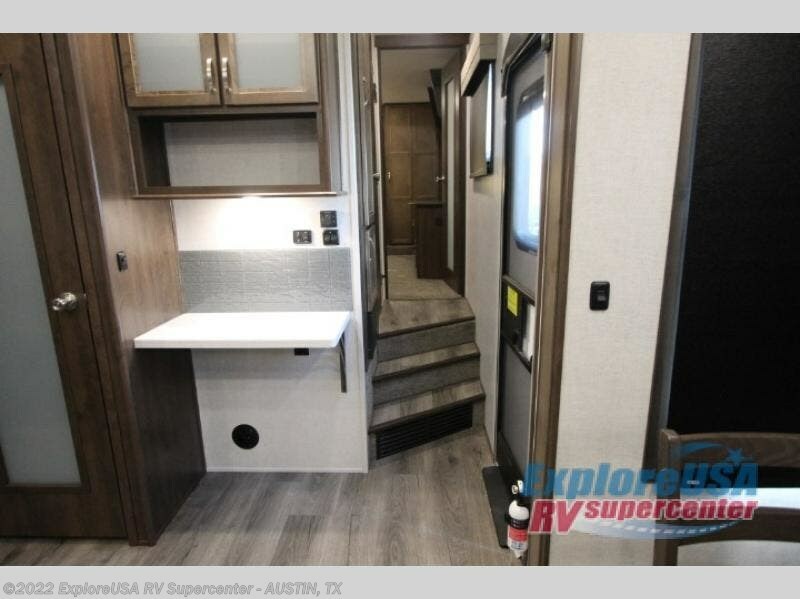 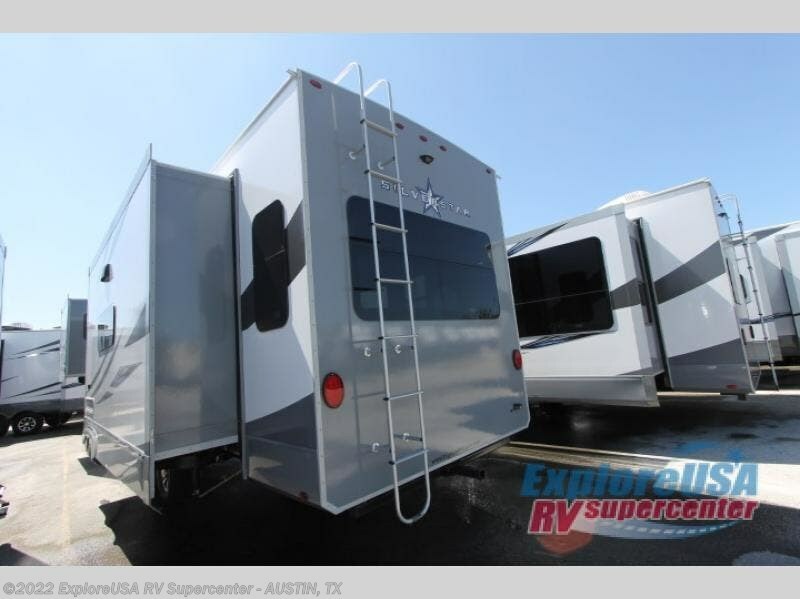 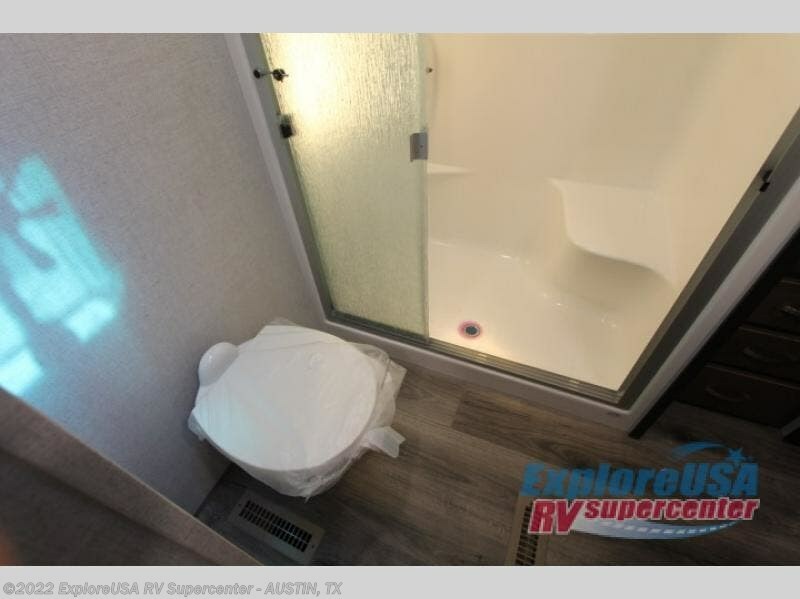 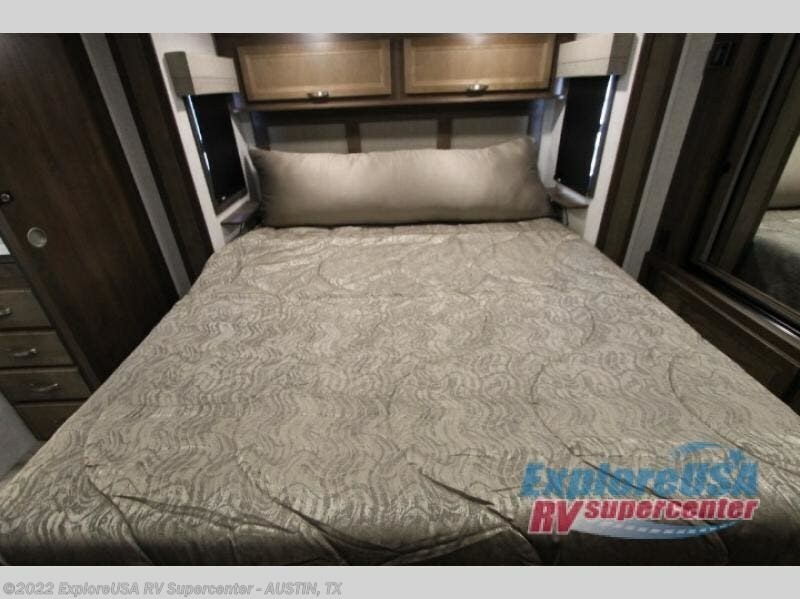 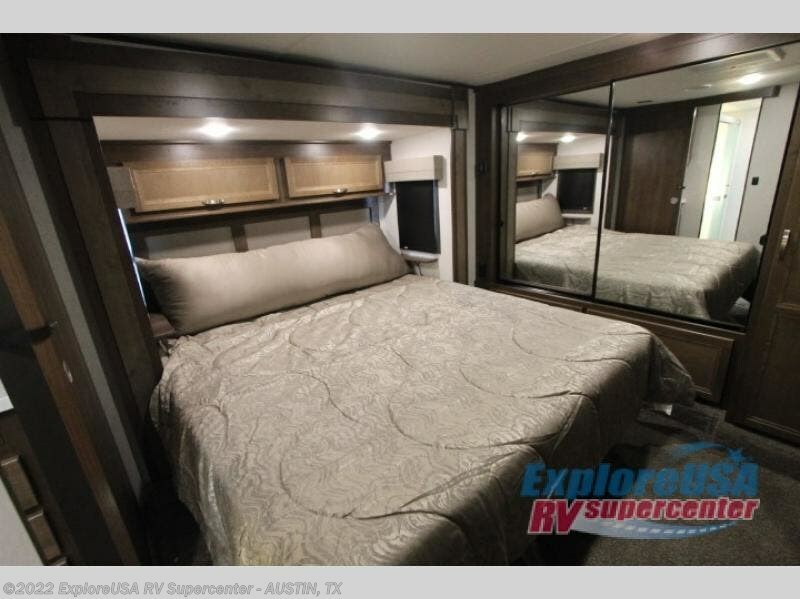 This Silverstar fifth wheel offers your own master bedroom retreat with access to the bathroom, a mirrored wardrobe, and a USB/12V charging port that continues to charge your electronics without being hooked up to the power source. 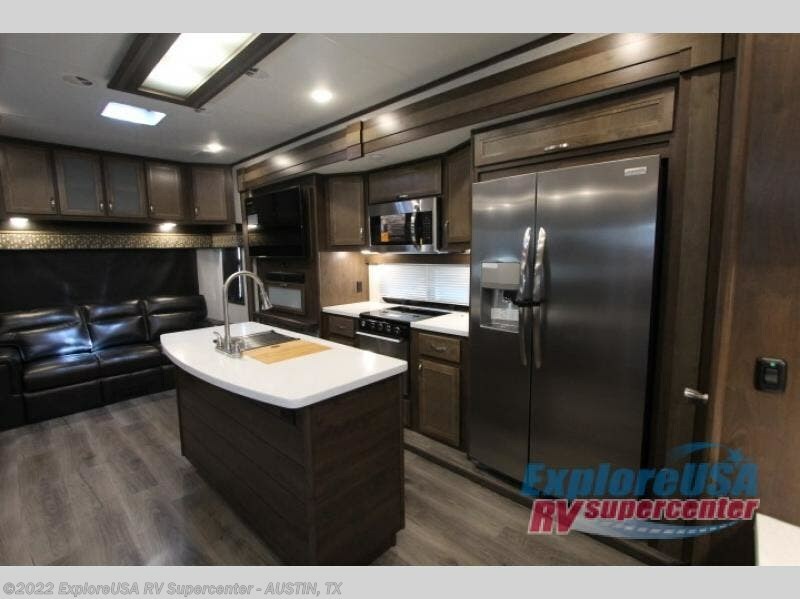 The spacious living and kitchen area allows you to entertain family and friends with plenty of walking around floor space and storage. 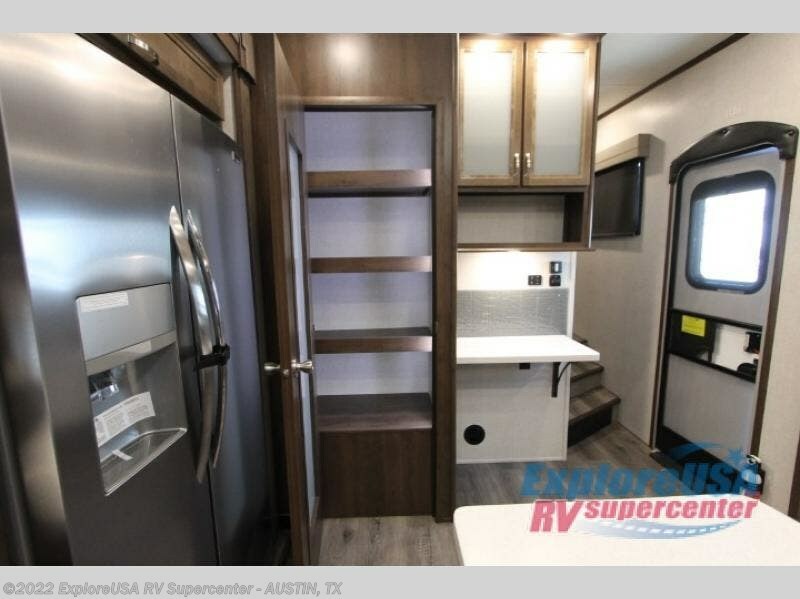 You will find seating for at least nine, a kitchen island to serve food and wash dishes, plus much more. 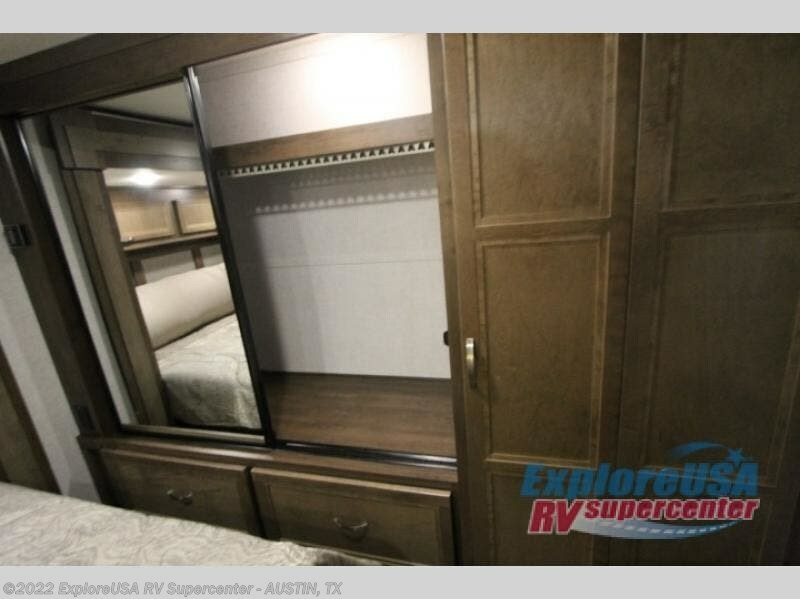 Check this model out! 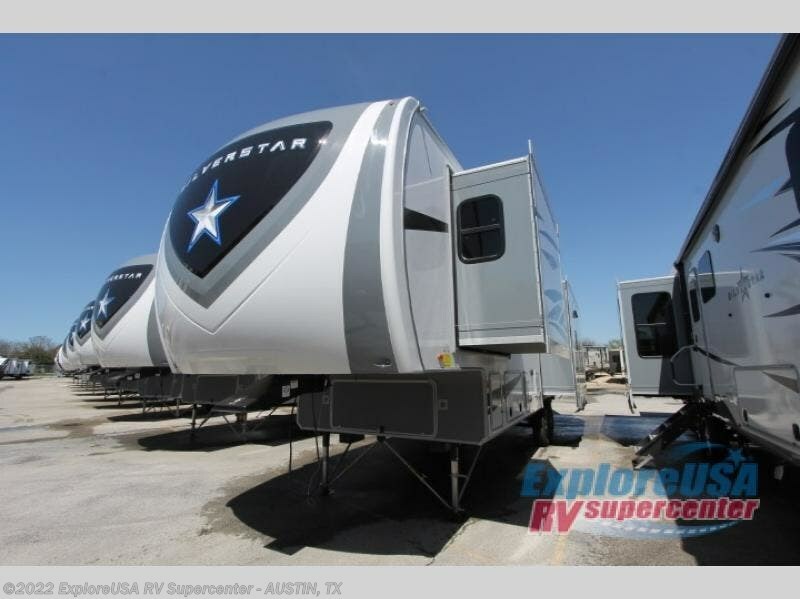 Check out Stock # K2773 - 2019 Highland Ridge Silverstar SF314RLS on highlandridgesource.com!